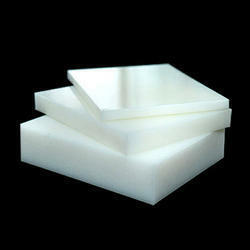 Reckoned in the industry as an exporter and importer, we are engrossed in providing HDPE Sheets. Demanded various industrial purposes, these sheets are known for their characteristics like high tensile strength, excellent impact strength, stiffness, resistance to organic solvents, degreasing agents & electrolytic, good wear resistance and low moisture absorption properties. Before final dispatch, these sheets are checked rigorously by our quality controllers to ensure durability. 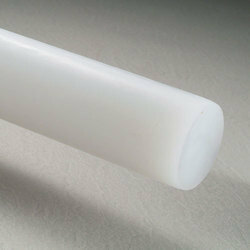 Counted among the enviable organizations, we are providing our clients with HDPE Rods. These High-Density Polyethylene rods are three times better in compressive strength and are more rigid & harder than low-density materials. Further, our offered rods are widely acclaimed for low moisture absorption, lightweight, chemical & wear resistant, has excellent impact resistance and high tensile strength. Looking for HDPE Sheets and Rods ?